Despite some awkward flaws, the Galaxy S8 and S8+ smartphones are the biggest Android smartphones in the market right now. The LG G6 is its closest market competitor right now, but the older Qualcomm Snapdragon chip doesn't really help its cause much. As the iPhone 8 is still quite far off in terms of being released, the upcoming Nokia 9 could be Samsung's only real competitor, if the rumoured specs of the HMD smartphone turn out to be true. Cheek the rumoured spec sheet below to see what we mean. The specs do look mighty impressive, especially the OLED QHD display and Nokia OZO audio. 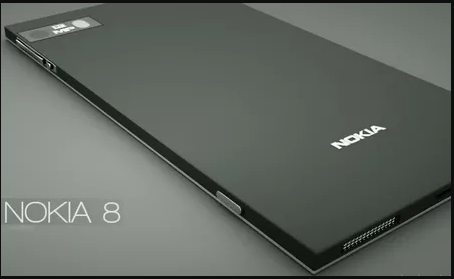 However, it isn't only the specs but the popularity of the Nokia name coming back into business as well. We will have to wait and see if it turns out to be as stellar a device as we are hoping for it to be. In the meanwhile, the Galaxy S8 and S8+ are the best Android phones you can buy right now (pre-order to be precise!). 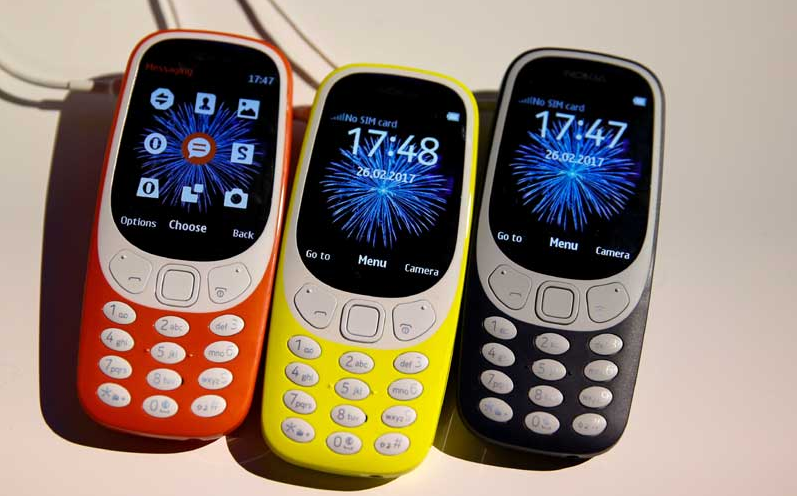 Nokia 3310: It’s Back and So is Snake! Is it a good idea to bring back a basic phone back from its revered grave into today's world filled with QHD+ displays and 64-bit processors? We are not sure about the answer but we will find out soon as Nokia has just brought back the Nokia 3310, albeit with some improvements. 1,200mAh removable battery with 22 hours of talk time, over 600 hours of standby time and 51 hours of music playback. Bluetooth v3.0, A2DP, FM, micro-USB v2.0. Lastly, we also have the iconic snake game onboard as expected. The game retains most of its classic charms and adds a bit of graphical prowess and improvements. Here's some gameplay footage from the MWC, brought to you by The Verge. What to Expect at the MWC 2017 from Nokia? The return of Nokia into the international market is probably the biggest or at least the most popular theme in the upcoming MWC 2017. Everyone knows that HMD has already launched the Nokia D6 with overwhelming success in China, but we are now more interested about the devices that the company is going to unveil for the international market in a few days. Rumor has it that the D6 could have an international launch at the MWC, but the spotlight is more focused on the upcoming Nokia P1 and the Nokia 8. There's also the possibility of seeing the iconic Nokia N and E series smartphones making a comeback. However, when it comes to return of an icon, nothing can really match the hype that has been built up ever since it became known that the Nokia 3310 is coming back! Additionally, China may also get a Nokia 3 and a Nokia 5 to compete in the low-end section of the Chinese market. All of the handsets will be running on Android Nougat 7.0 or higher straight out of the box. Check out the YouTube video by ConceptCreator above to see what the Nokia P1 may look like on release. Tags: what expect mwc 2017 nokia? Nokia is planning to launch a tablet and it’s going to have an 18.4-inch display! Nokia has recently been at the front of tech news all around the internet, as its comeback is no more a matter of speculations but something that has already begun. The Nokia 6 was recently released in an online flash sale that was exclusive to China. It got sold out in under a minute! As you can imagine, that's exactly the kind of start that HMD was hoping for. Unfortunately, the Nokia 8 and its flagship specs turned out to be nothing more than a rumor. Nevertheless, we have recently received reliable (somewhat) news from GFXBench that Nokia might be in the process of launching a huge tablet. How huge you ask? 18.4-inches to be exact! 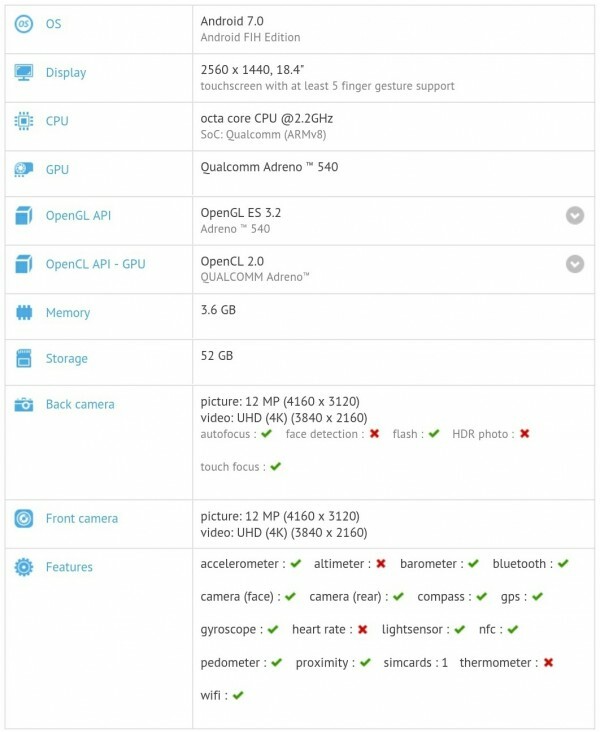 The 2.65kg tablet will reportedly be launched with beefy specs such as a gigantic 18.5-inch QHD display with 2560 × 1440 pixels resolution, Qualcomm 835 SoC with the Adreno 540 GPU, 4GB of RAM, 64GB of internal storage, 4G LTE, GPS, NFC, Bluetooth and Wi-Fi. Check out the screenshot from GFXBench above to see more details. If this turns out to be true, will you be buying one? How much would you pay for this device? Tags: nokia planning launch tablet it’s going have 18.4-inch display! 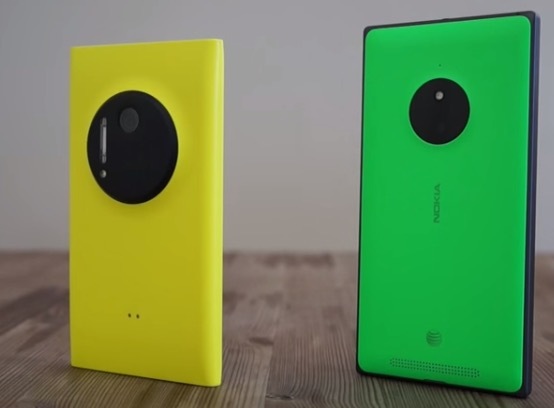 Would you buy a Nokia with 2k display and Carl Zeiss camera optics? Nokia once enjoyed the lead position that Samsung does today, but with more authority than even the Korean giant. A large part of that leader status was achieved through a combination of quality products and a loyal fan-following. It did not survive the smartphone revolution due to a series of bad decisions that ultimately resulted in its telecommunication production department being sold off completely to Microsoft. However, Nokia is about to make a comeback to compete against the likes of Apple, Samsung, Huawei, Xiaomi and a host of other companies that are all dedicated to the cause. We have a report from Weibo that the flagship Nokia smartphone (NOT the D1C) which will be released in 2017 may sport a 5.2-inch/5.5-inch 2K display. Additionally, Nokia (HMD) is bringing the Carl Zeiss optics from the Lumia-series to this one as well. 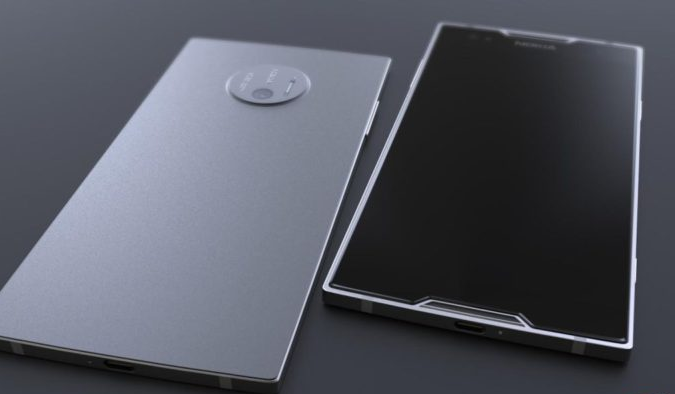 Unfortunately, rumors are also indicating that Nokia will opt for the Qualcomm Snapdragon 820 chipset. Given that the chip is already not flagship-grade anymore, since the Snapdragon 821 is out and about, I would be very surprised if Nokia releases a flagship phone that's powered by the SD 820 in 2017, when most of the other premium phones will be powered by the Qualcomm SD 835 SoC. Tags: would buy nokia with display carl zeiss camera optics?